Having beautiful grass starts with providing the best care to your lawn. At Seasonal Outside Services, we provide essential support to keep your commercial grass looking great. 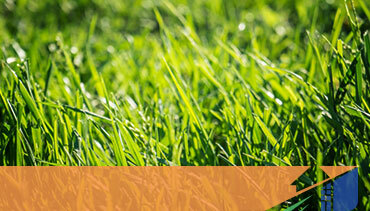 (See our commercial page for lawn care information). 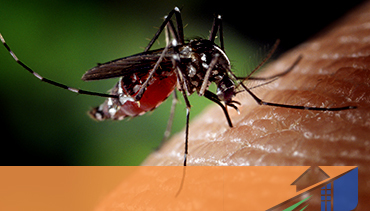 Are you looking to remove mosquito populations from your property? Look no further. Seasonal Outside Services provides the best quality mosquito control services to the entire Greater Toronto Area. Our SOS Perimeter Pest Control service will keep all crawling bugs and insects from entering your home. Like a barrier, or a wall, the insects wont dare try to get close to your house. 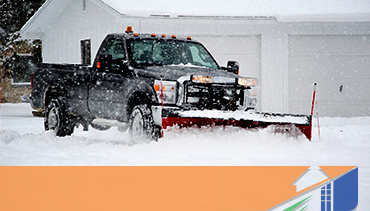 The good news is that our team is here to provide you and your family a care free Winter Weather Protection to ensure your family is safe and able to continue your daily routines during the winter months. Did you know that tick-borne illnesses like Lyme Disease may be prevented with tick controls. 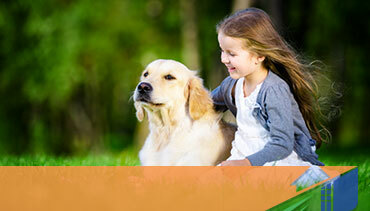 At SOS, we offer tick control treatments to protect your lawn and to help keep you and your loved ones safe. With a passion for the industry and over 20 years of experience he has developed his own beliefs in what quality service is and he believes the end result should be one the customer is extremely happy with. 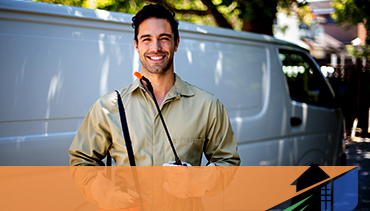 Seasonal Outside Services offers a variety of services for your home, ranging from mosquito control, to lawn care, to pest control. We guarantee you a better service than our competitors. 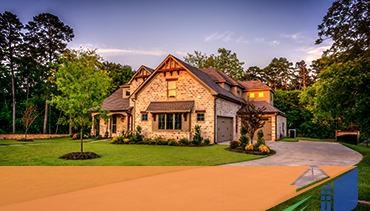 Contact us today to learn more about our services and what we can do for your home.